Here you can view West-lothian businesses. You can choose other free business directories by using the options to the right to pick a area. 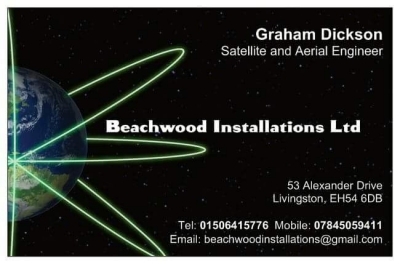 We offer free local business advertising to small and large West-lothian businesses.